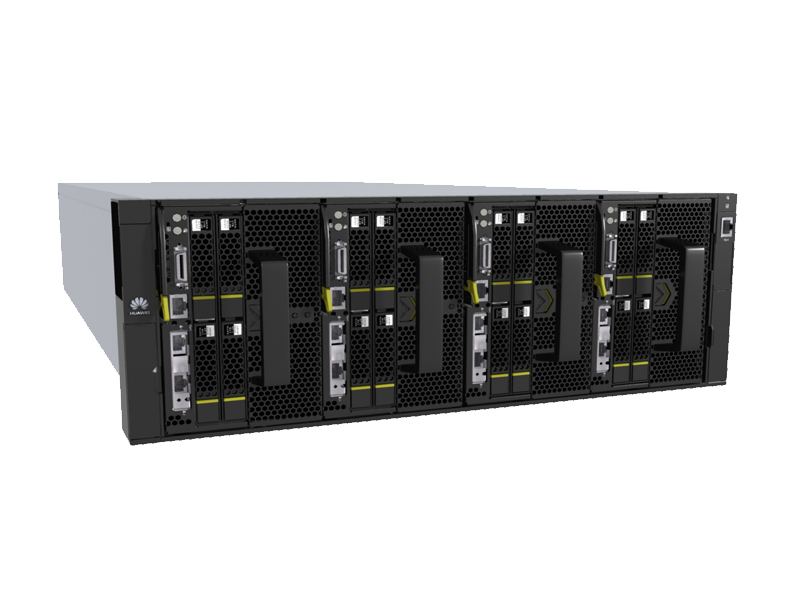 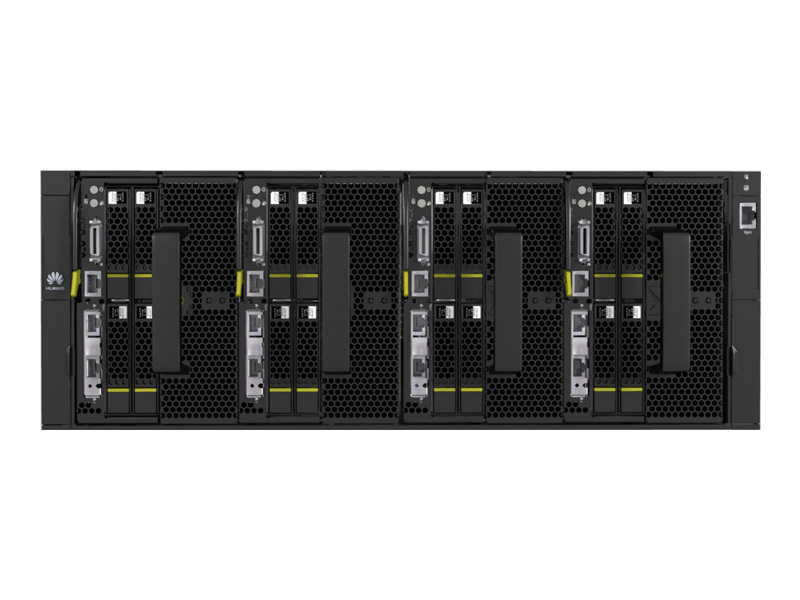 A next-generation data center server optimized to implement all aspects of business into one solution. 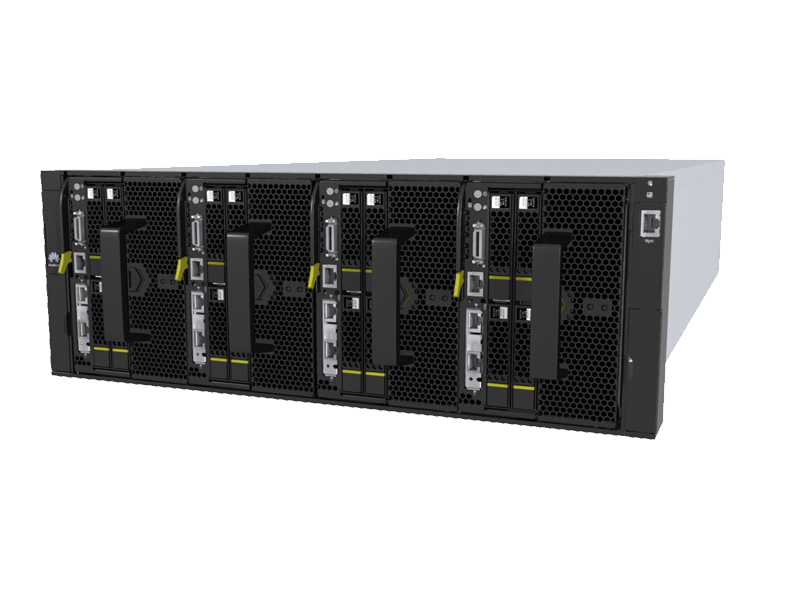 This server provides a broad portfolio of server nodes with different specifications to flexibly provide service applications for computing, storage, and I/O resources. 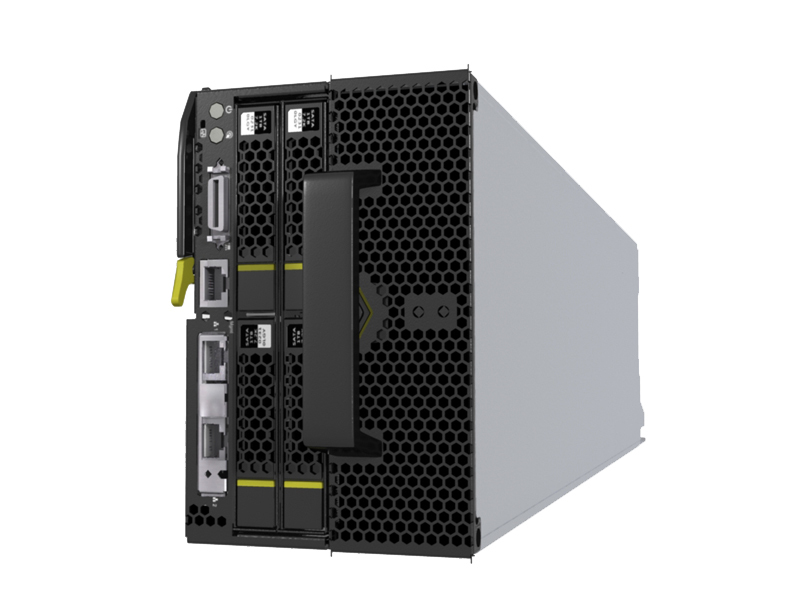 FusionServer X6800, with an advanced architecture, is designed for various applications such as cloud computing and Big Data, and is the optimal choice for IT infrastructure of a cloud data center.